RAPID CITY, S.D. 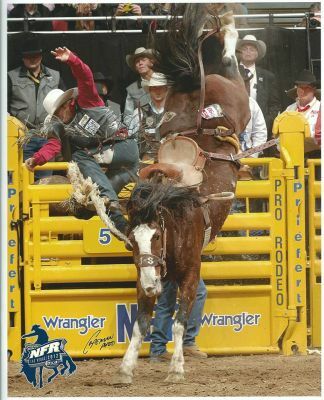 – With South Dakota’s official sport of rodeo it was only fitting the Pro Rodeo Cowboys Association (PRCA) would chose the state for its PRCA Xtreme Broncs Finals. The icing on the cake is that it landed in Rapid City, SD to be held in tandem with the Central States Fair and Range Days Rodeo in August. 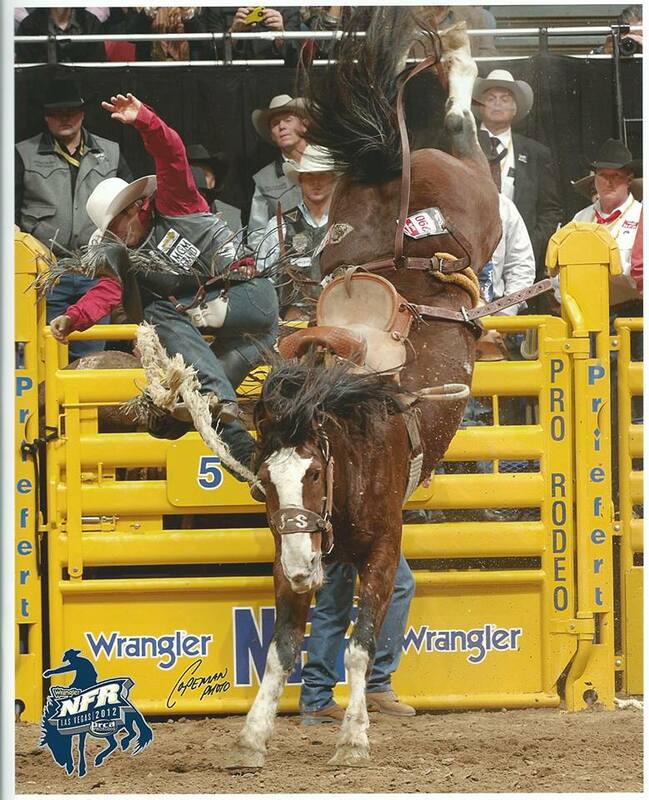 The Xtreme Broncs Tour is a series of events that features only saddle bronc riding. The finals will be the end of a 20-stop tour throughout the U.S. and will be nationally televised. The top 12 saddle bronc riders in the PRCA earnings standings and the top 12 competitors who have competed in the Xtreme Bronc Tour events will face off in a long go and short go for the Xtreme Bronc title and a $50,000 grand prize. According to organizers, include Central States Fair Board President John Kerstiens, the effort to bring the prestigious event to Rapid City has been in the works for almost a year. He says the premiere event will revitalize rodeo crowds as well as put city neighbors in the seats. The Central States Fair and Range Days Rodeo will host the event on Thursday, Aug. 22, 2019 during the Central States Fair. Kerstiens says tickets will be available early this summer.